If you’ve been a long time reader of my blog then I’m sure you’ve seen me in Korean Rose clothes. If you haven’t, simply type the words “Korean Rose” on the search tab found on my sidebar to see all of my previous posts wearing their items like on the photos above. Korean Rose is an online store that sells Asian-inspired fashion at very affordable prices. 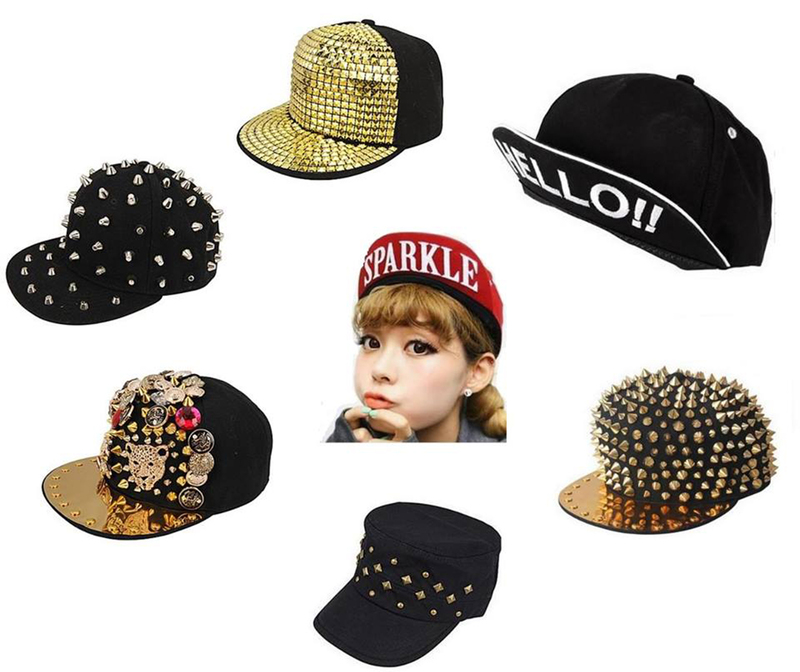 They have all the trendiest pieces from K-Pop style snapbacks to edgy bags to sky-high heels to the cutest clothes. They even sell matching mother and daughter outfits! Adorable! Like Korean Rose on Facebook and follow @MyKoreanRose on Twitter. Tweet this: “I want to win Php3,000 worth of gift certificates from @MyKoreanRose on www.itscamilleco.com ! #ItsCamilleCoGiveaways” No need to tag my Twitter handle. Contest is open to everyone. Deadline for entries is on September 22, 2013 at 11:59PM. I’ll be choosing the winner via Random.org and announcing who it is here on the comments section below. Please be reminded to submit one entry only. Hello! thanks for the chance! Ay, parang di ata lumabas yung details ko? woot! i want th emother-daughter oufitey! I cross my fingers!Nice post! (International giveaway OMG!! I’ve been waiting for this::) Thankyou!! i so love korean fashion. Thank you… :) Hope gonna win this time…. well, i think i am the only guy who join in this giveaway! haahhahahahaaha!! don’t care!!! I want to win an awesome cap!!! Haha! Maybe you’re not the only one! Posting this again because my comment which I posted early this morning, doesn’t seem to show up here. Weird. YOu should be their brand ambassador here!! And u look gr8 w your long hair ..
Hi, I didn’t know Koran Rose, theire clothes are cute ! I remember when I started following your blog… your hair was still like this. Hehe. Awww I suddenly miss your super long locks!